Recognized as top 10% of class for demonstrating sincere commitment to the university through involvement, leadership, and extraordinary Stanford spirit. I was lucky enough to spend my college career playing with some of the best collegiate student-athletes in the nation. It was with my friends that I truly grew to understand what true dedication to a team and a cause was and what that can accomplish. During my term first as Social Chair, and then as President I got my first taste for truly leading a group. During my 2 year tenure on the leadership council, we grew 280%. 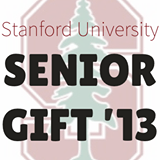 Helped organize the efforts of varsity athletes to achieve the highest senior gift on record. Communicated with athletes to ensure maximum participation and achieved a record setting year of donations. I enjoy the freedom and connection to the road that can only really be enjoyed on two wheels. 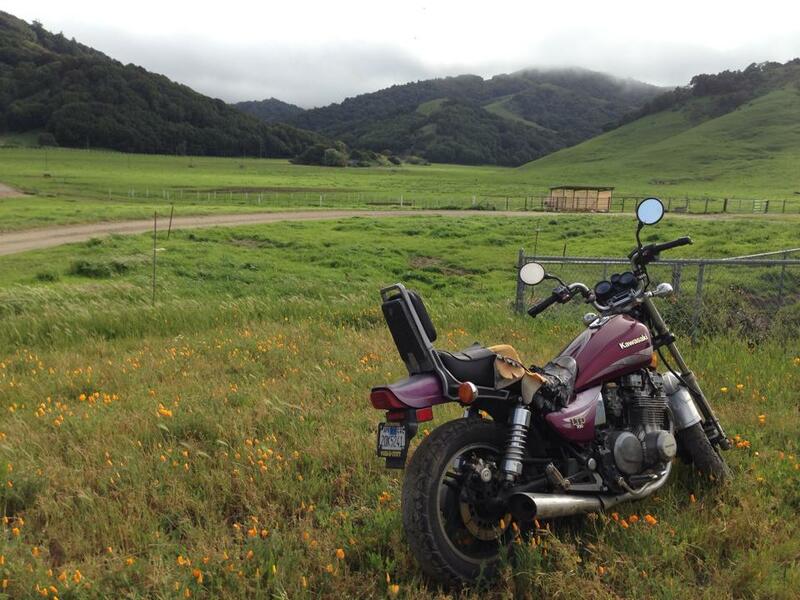 I am lucky enough to share this hobby with my father who is always teaching me more about how to keep my '84 Vulcan 700 running.